46 - WTiF There's ANIMALS On MARS? Cute Ones! by What The If? 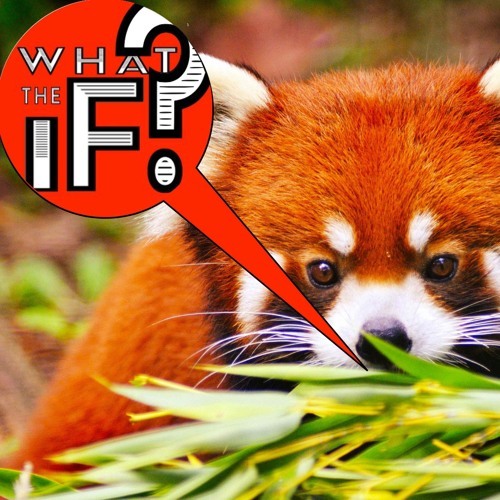 Download 46 - WTiF There's ANIMALS On MARS? Cute Ones! Users who like 46 - WTiF There's ANIMALS On MARS? Cute Ones! Users who reposted 46 - WTiF There's ANIMALS On MARS? Cute Ones! Playlists containing 46 - WTiF There's ANIMALS On MARS? Cute Ones! More tracks like 46 - WTiF There's ANIMALS On MARS? Cute Ones!